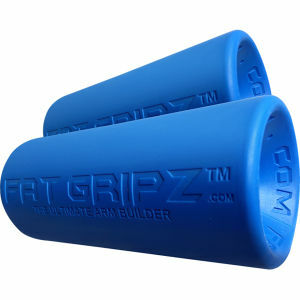 Fat Gripz™ are the training aid that can help support your training by widening your grip. 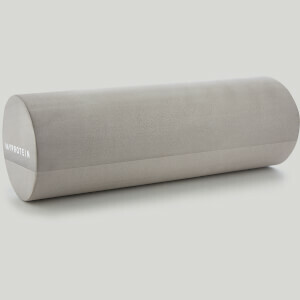 They’re now used by champion bodybuilders as well as many elite sports teams, the military, powerlifters, and combat athletes. 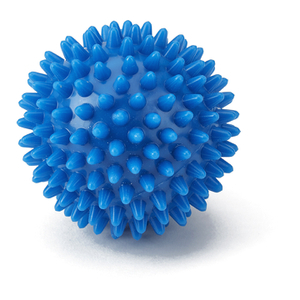 The Fat Gripz™ Extreme are for more advanced trainers and are 6.98cm in width.